Show the Emerald some Love this Valentine’s Day! Your financial support is essential to the work we do; work that seems to matter more and more with each passing day. As you know, there’s not been much love for media lately. More and more news outlets are closing down or laying off large numbers of staff, while the threat of “fake news” and “alternative facts” loom large on the national and local scene. 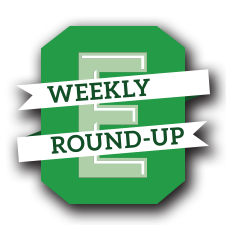 At the Emerald, we are actively offering a different model; creating a bright new future for hyper-local media with our voices, our words and our stories. And we rely on your financial support to do so! In order to cover our current monthly expenses, expand into our new website and maintain a donor database we need to raise $1500/month. Simply put – that’s just 100 people donating $15/month! Can you spare $15/month – or even just $10 – to power the independent, hyper-local media you’ve come to trust and rely on? 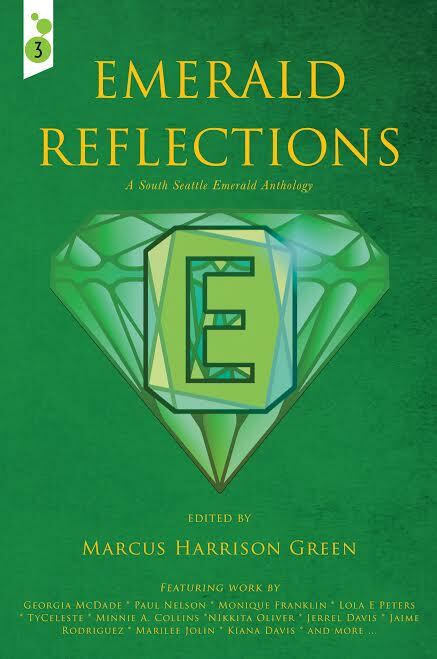 Please go to SouthSeattleEmerald.com/EmeraldLove to set up your recurring donation today! Thanks for being our Valentine! **though additional gifts of chocolate are always welcome!